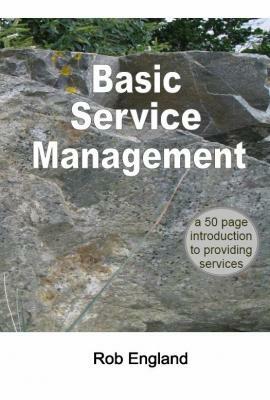 There are several sources of service management theory. They all structure service management – slice it up - in different ways. 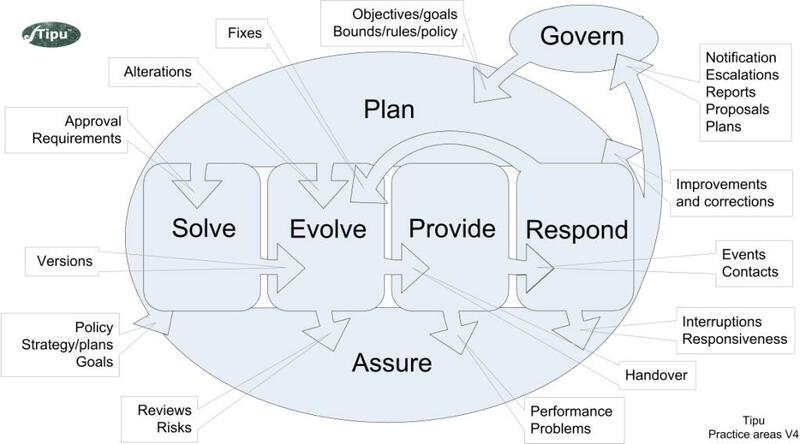 The Plan and Assure domains are managing, Govern is …well… governing, and the other four are doing. These are our seven names for these areas - other theoretical frameworks use different names and/or slice it differently. We have tried to keep the model generic. What we describe leads into all the other bodies of knowledge: it is compatible; it won’t lead you in the wrong direction if you want to get into something deeper.